We chose them on price - and re-used them on quality! 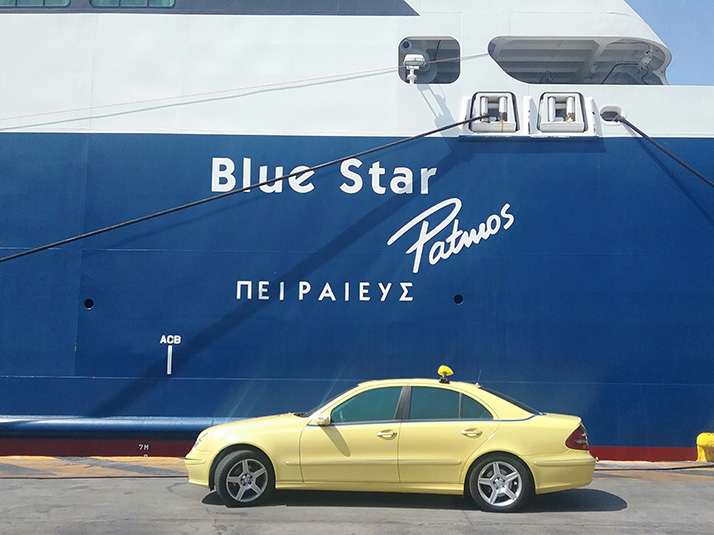 We needed a taxi from Athens Airport to the Port, and chose this firm as equal lowest price - AND had the option to pay the driver rather than prepay (so no risk). You get a free bottle of water, blue ribbon service (wifi, bags, driven to actual boat). Our driver didn't offload our bags until we had booked our tickets and found our boat, so we stayed comfortable. So pampered. Trying to make a reservation for our transportation from Athens Airport, the site Athens Taxi Quality attracted my attention.The information was clear and the reservation process was really easy. Spyros the driver who served us was great.He warmly welcomed and helped us with our luggage. Highly recommended taxi services! 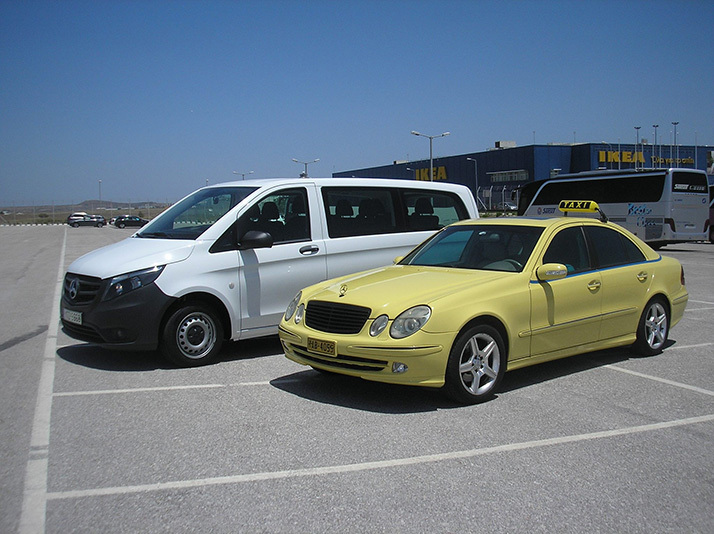 We booked taxi services through Athens Taxi Quality on four occasions during our trip to Greece. They were very communicative, prompt, and accommodating even when we needed to change a pick-up time. I felt very comfortable using this taxi service and would highly recommend them to anyone traveling in Athens; it was a huge relief to have our major transportation needs addressed before we even needed them! "We had a long (6 hours) trip with the airplane to Athens. When we arrived at the airport all of us were very tired but the welcoming smile of Nikos and his eagerness to help and address our needs really made us feel like home. The taxi was super clean and comfortable and he also gave us a mini tour with many usefull info about Athens on our way to the hotel." "Made reservation online to go from the Athens airport to our hotel. After a long flight, Nick was waiting for us with a big smile on his face. A bottle of cold water for each (really refreshing at that time), Internet access through wifi and a map of Athens were offered for free and Nick charged us exactly the amount stated on the website. Had no other way to move around the city so while in Athens we relied to Athens Taxi Quality for most of our rides. Drivers are super friendly and helpful, always on time and - most important - patient. Communication in English was flawless. Charges were reasonable, not to say cheap. On the third day we booked a tour to the sights and asked Nick to be our driver. Tour was really amazing and worth the money. We really learned Greek culture and history that day. 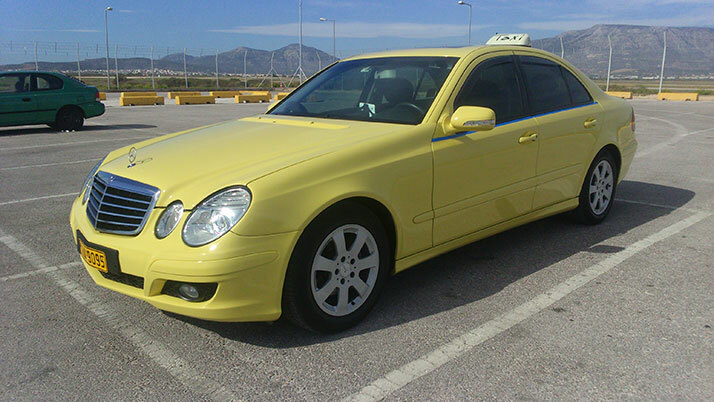 If we ever visit Athens again, Athens Taxi Quality will be our choice!" 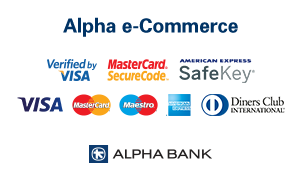 "We booked a transfer from Athens airport through their websit. The driver was waiting for us even though the flight was 1h delayed! The taxi was new and comfortable and we got a free city center map and a bottle of water for each one of us! I would recommend them without second thought!" "A very professional and polite driver was waiting me on the arrival exit. Car was comfortable and the complimentary bottle of water was a nice touch. Booking through their website was easy and the price was significant cheaper than taxi queue. Highly recommended." "Since finding Athens Taxi Quality on our first visit to Athens we have experienced nothing but excellence with your company." 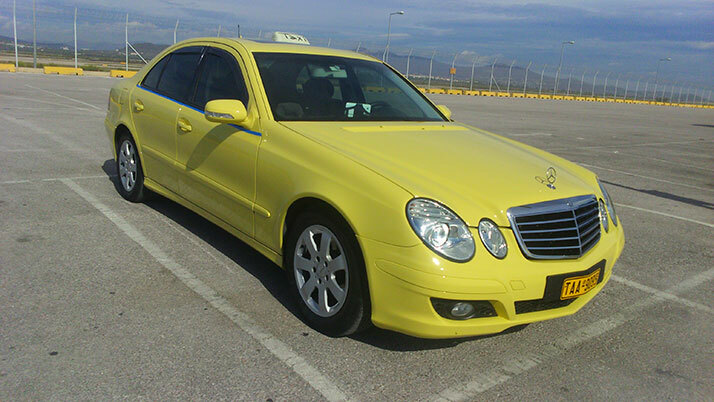 "Thank you for your taxi service from Athens airport to hotel. Our driver was very polite and helpful. We will definitely use your service on our next visit… "